Publishers are being too slow to adopt consent management platforms, which will cause growing pains for programmatic advertising when the new regulation comes into force. The majority of consumers in non-E.U. 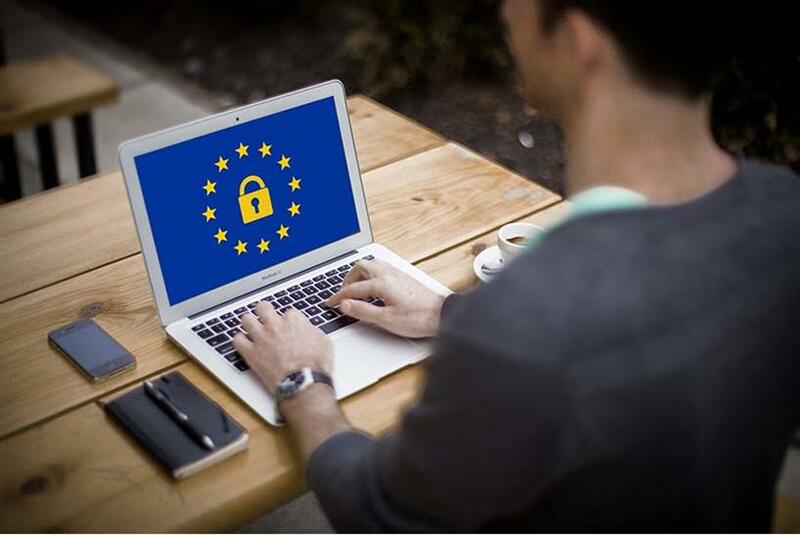 countries would like at least one of the General Data Protection Regulation (GDPR) rules to be in effect in their country, a study has revealed. Research carried out by video ad tech company Unruly, which spoke with 4,000 people across eight markets about the incoming changes to the way data is handled by firms, also found that 63 percent of consumers worldwide trust brands more when they are clear about how and where their data is used. "There’s a lot of trust that needs to be built between brands and consumers globally, not just in the E.U.," said Kenneth Suh, chief operating officer at Unruly. "They really need to be providing some clarity around the data and the purposes it’s being used for. "This is all really great news for users. It’s an opportunity to get a much clearer picture and understanding of who’s collecting your data and how it’s being used." The new law kicks in on May 25 and applies to all E.U. citizens, but even companies in the U.S. or China have to follow the rules if dealing with E.U. citizens. Among the changes include that future requests for consent of data sharing can’t be hidden under reams of Ts and Cs -- they have to be clearly distinguished. Pre-ticked boxes can no longer be used to indicate consent, and making people hand over more personal information in exchange for extra features is also not allowed. Only 58 percent of those surveyed in the U.K. had heard of GDPR, and 26 percent in the U.S. But when asked, 93 percent of all consumers in non-E.U. countries said they would like at least one rule brought about by GDPR effective in their country. Among the top areas of importance, people agreed with the three following statements: I should have the right to see a copy of my personal data at any time; I should have the right to ask how my data is being used at any time and; I should have the right to delete the data companies have collected about me. The research found that people are most comfortable sharing biometric data for services like fitness apps because the rewards for exchange of data are clear and obvious -- you get to learn about your health. In an age of fake news, brands and advertisers must strive to voice a message of trust and transparency, stressed Suh. However, using social media to project this message may hinder the goal. The study found that 43 percent of people worldwide say their trust in advertising on social media has dropped significantly in the last few months -- 43 percent in the U.S., 51 percent in the U.K.
"You can think about the conundrum brands have around social media platforms as a way to reach audiences," said Suh. "We know that reach is on the social media side, but if more than half of the information you’re reading from that place isn’t considered real, then your brand being associated that information." The findings come as the programmatic world braces for extreme turbulence. Research by PageFair found that just three percent of brands surveyed believe users will opt-in for third party tracking on websites. Suh said it isn’t clear how much havoc GDPR will wreak on programmatic advertising, but there will definitely be "growing pains." "In GDPR world, [publishers] are going to be adopting a consent management platform to ensure that the user knows what data is being collected on the website," he said. "What we’ve seen is, widely, publishers are still trying to figure out what platform they want to use. That’s important, because those are signals that are going to be passed through the bid request to programmatic buyers. So, without that platform adoption happening at the publisher side, those signals won’t be coming along as readily available to buyers, and then as a buyer you would say, ‘if I don’t see those signals I won’t bid on that,’ or it may be a less valuable piece of inventory." Suh believes advertisers will have to jump through multiple hoops before programmatic is brought up to speed. 43 percent of people worldwide say their trust in advertising on social media has dropped significantly in the last few months -- 43 percent in the U.S., 51 percent in the U.K.